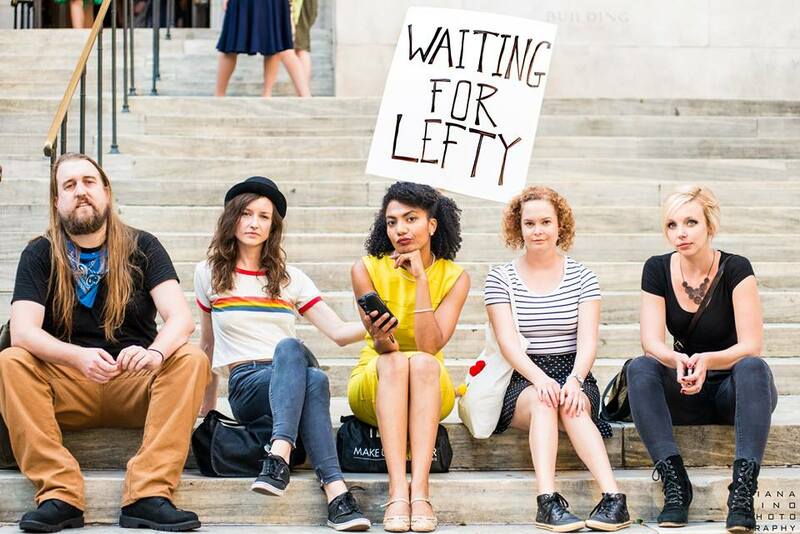 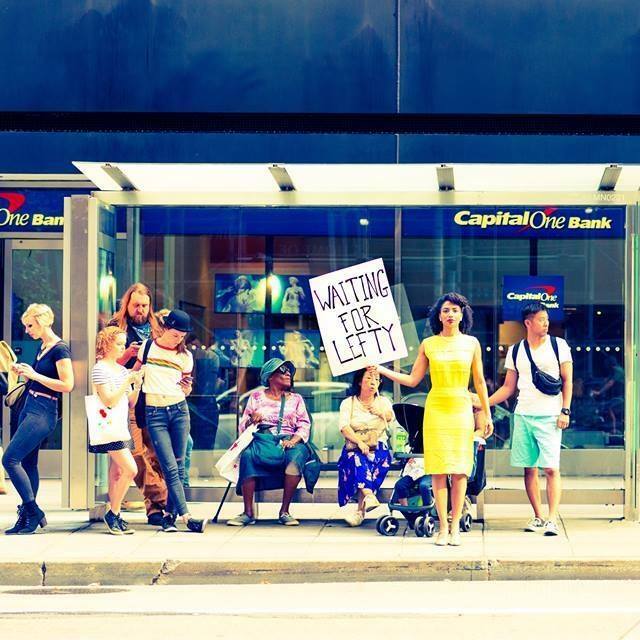 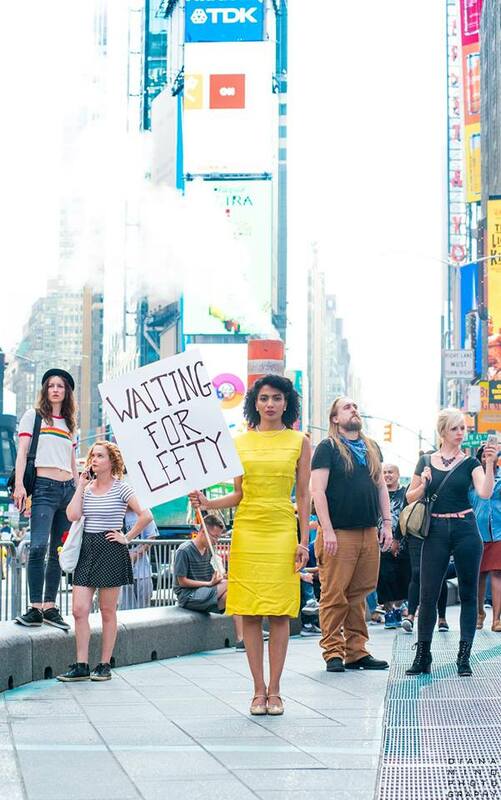 ​this Waiting for Lefty grounds the classic in the present with BREAD's signature, wild irreverence. 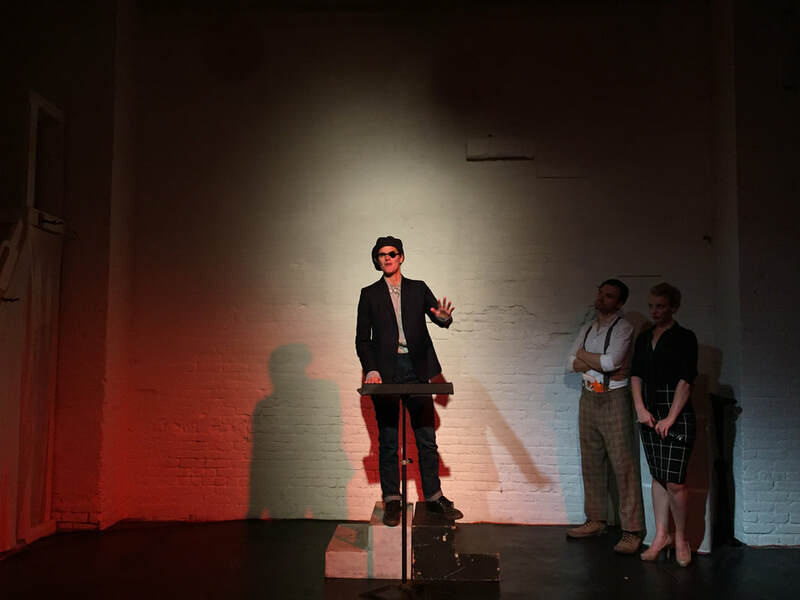 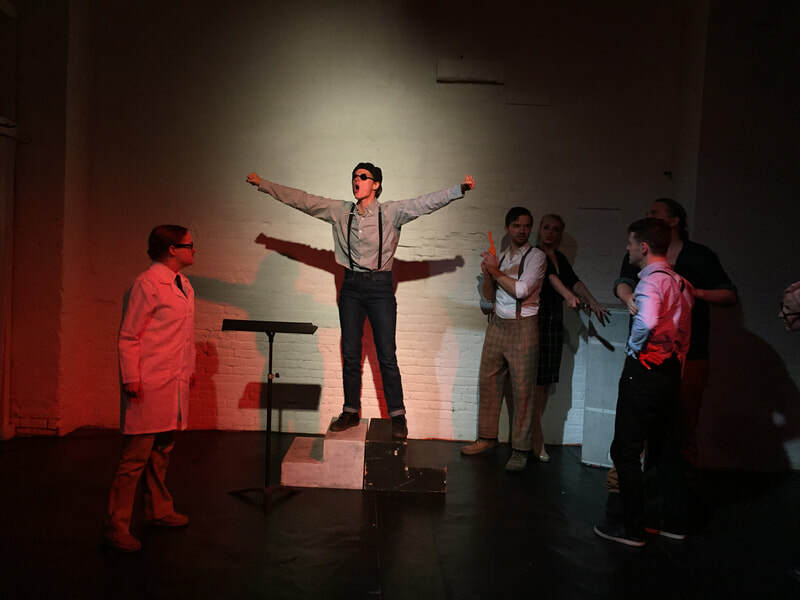 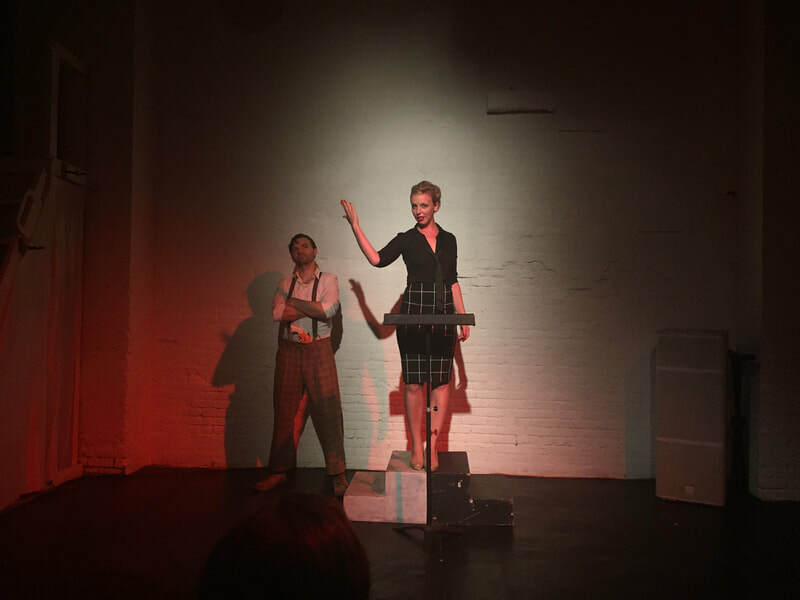 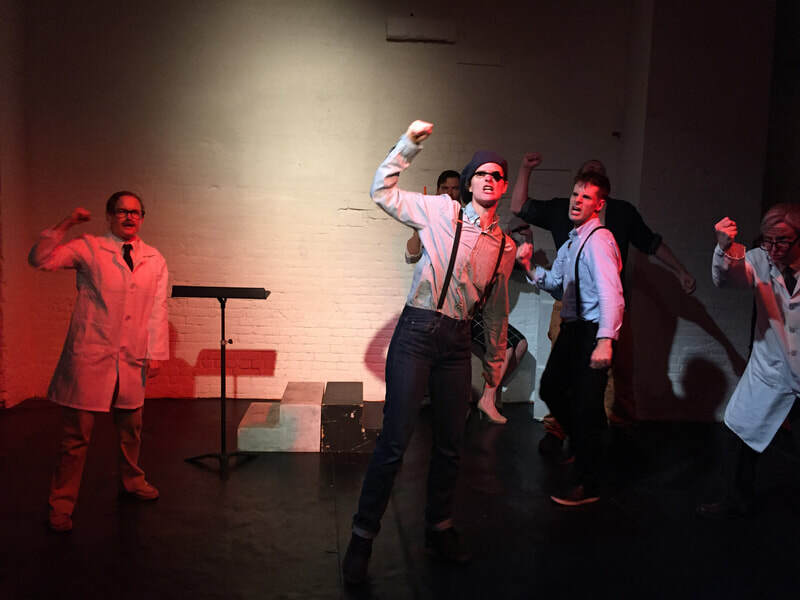 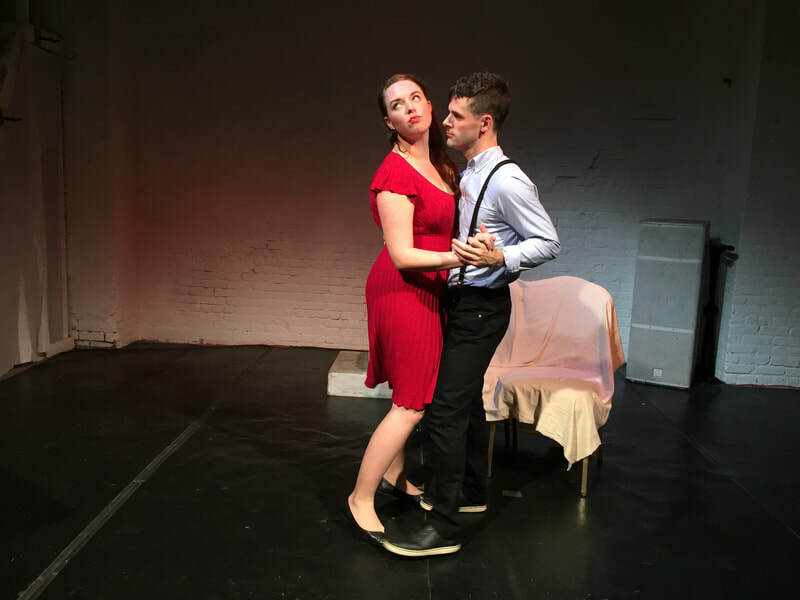 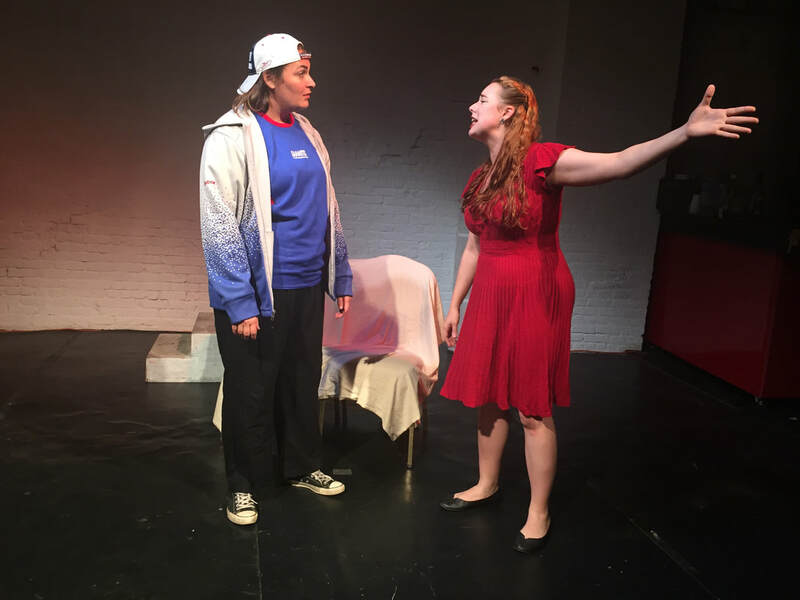 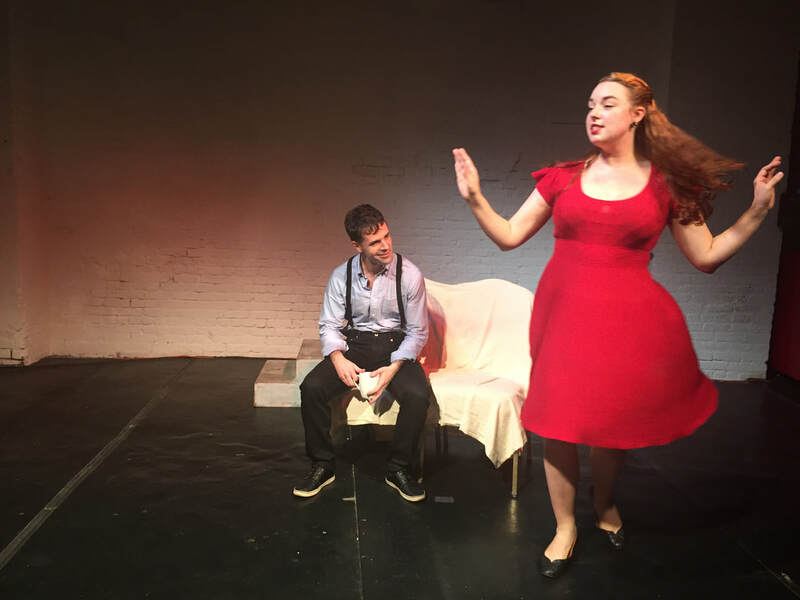 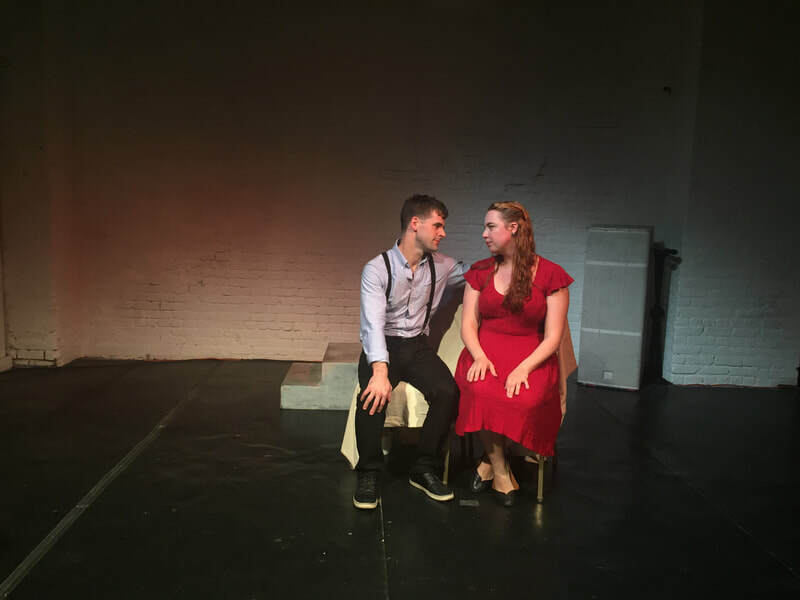 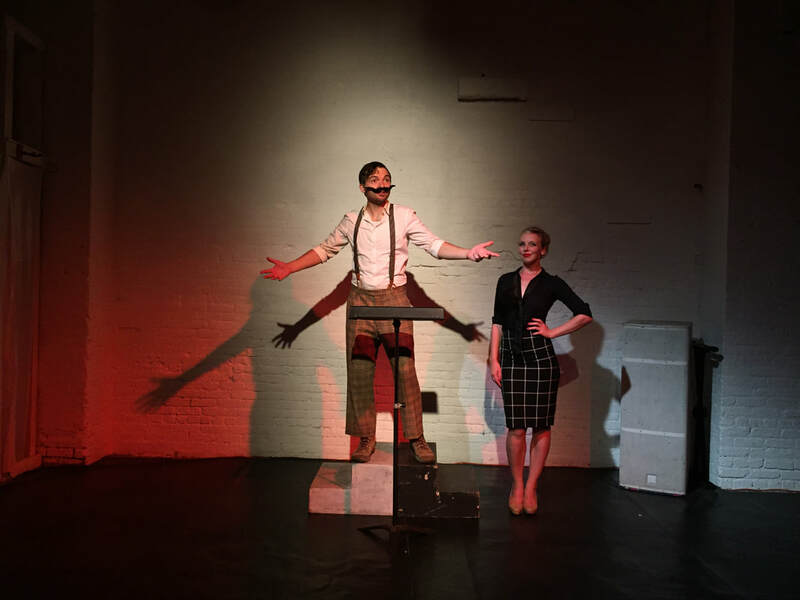 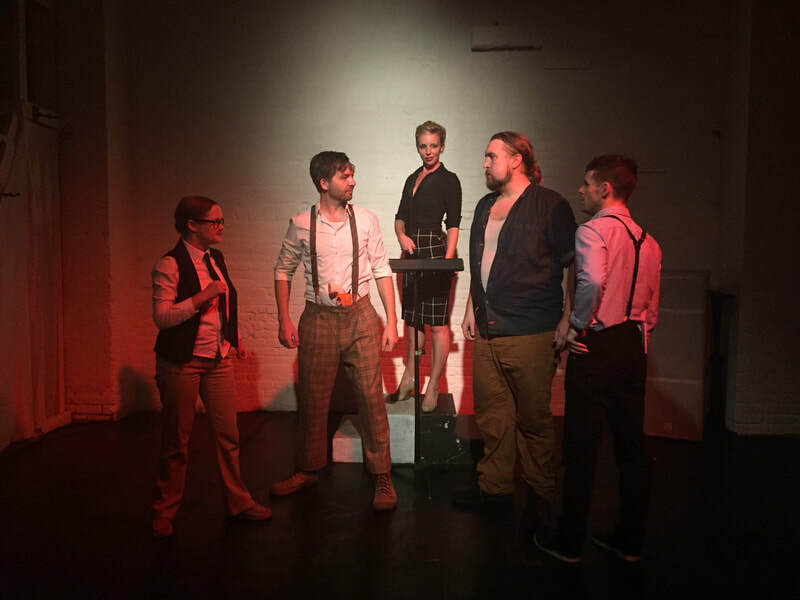 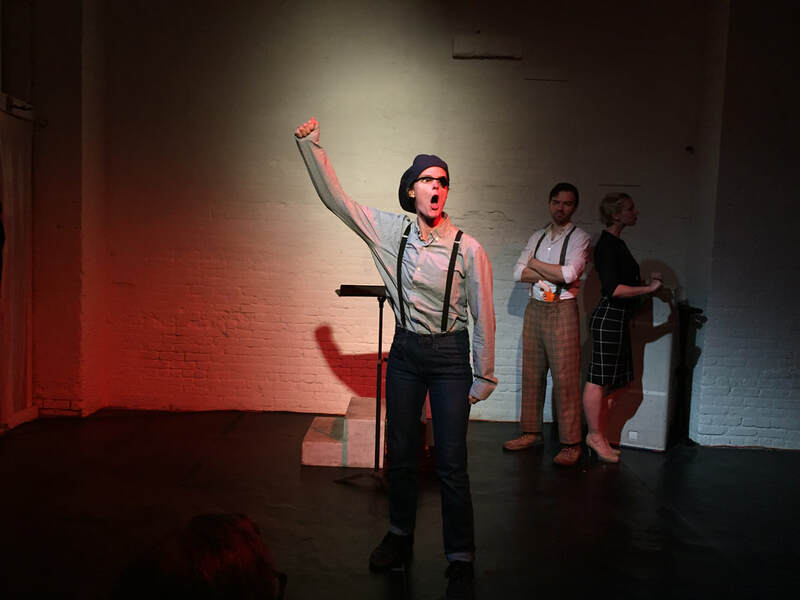 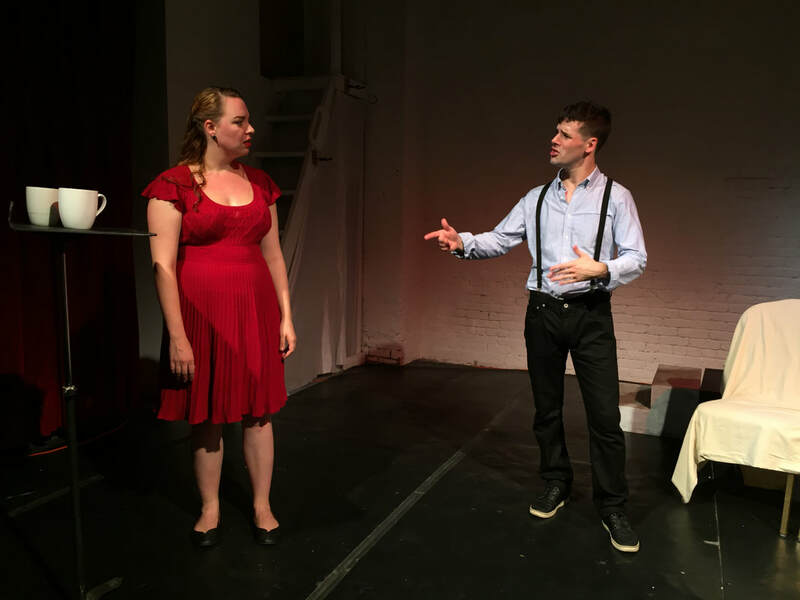 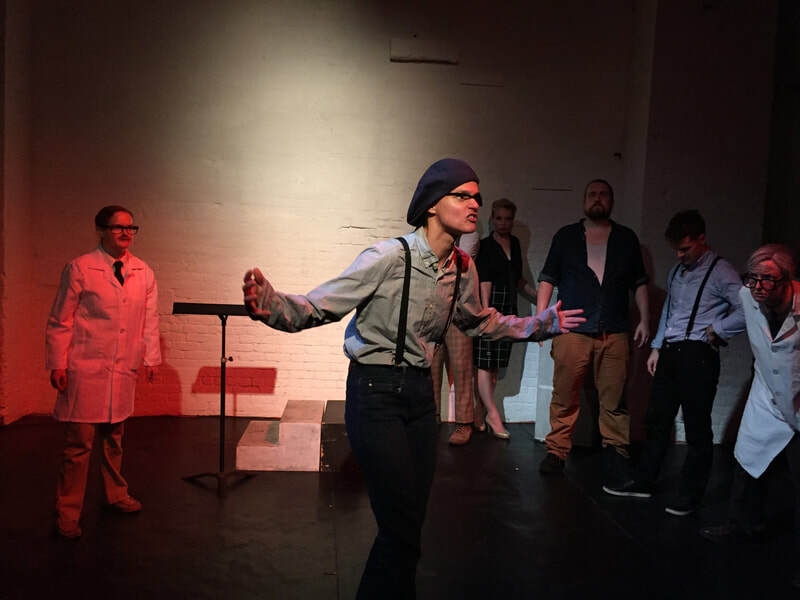 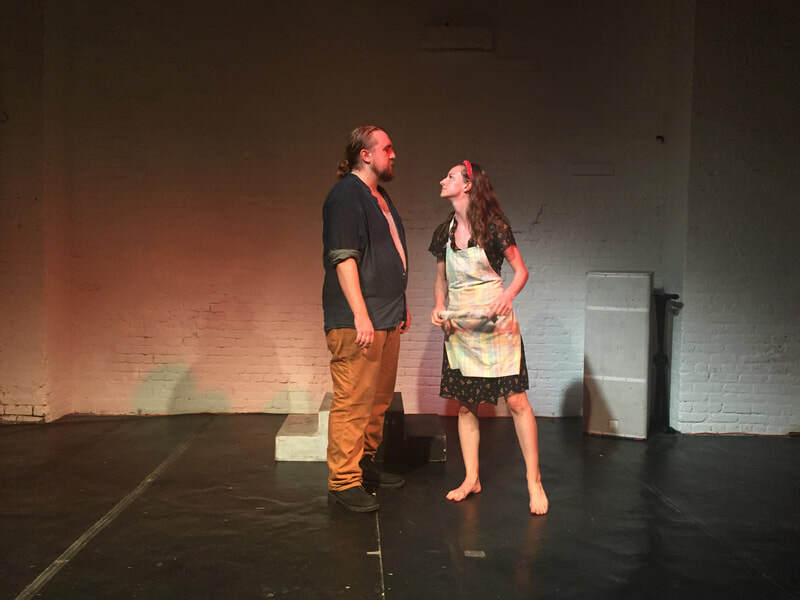 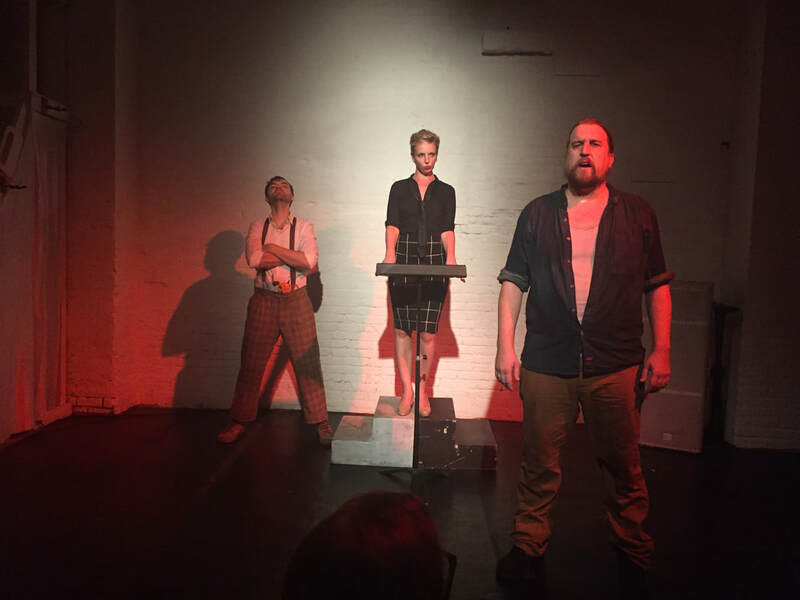 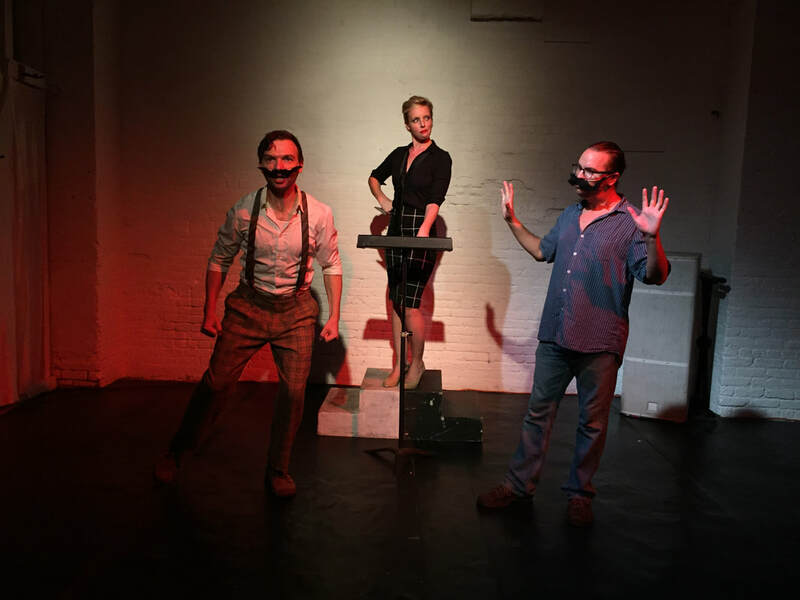 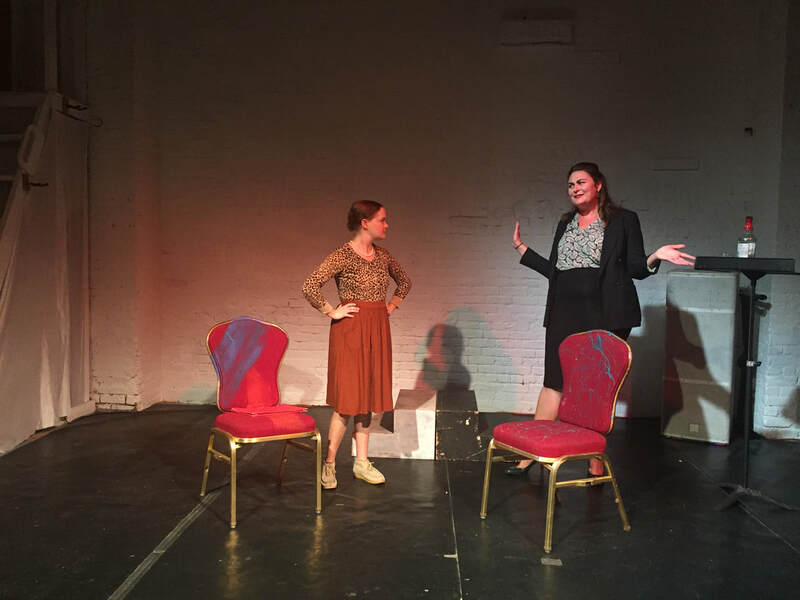 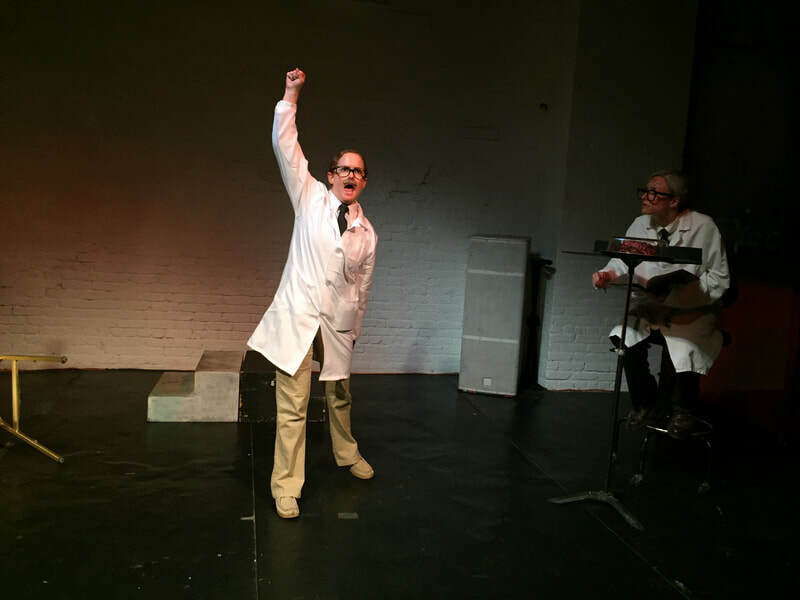 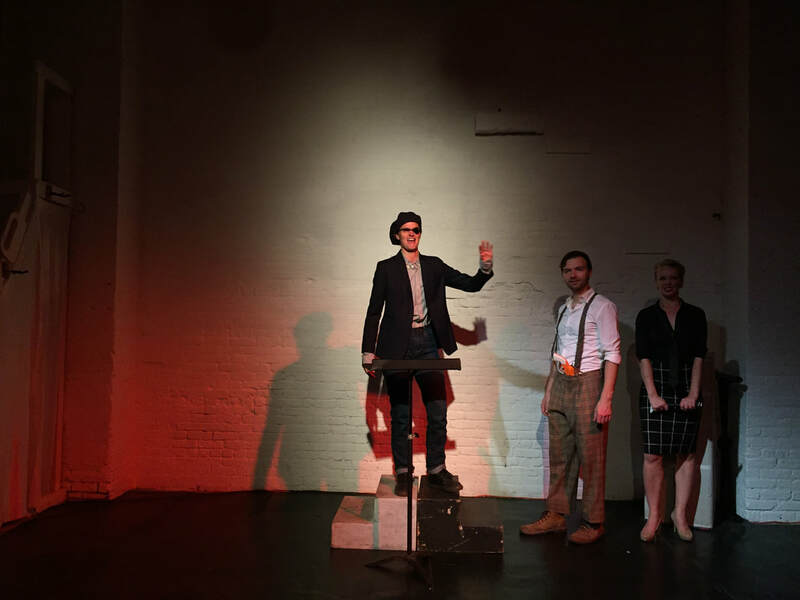 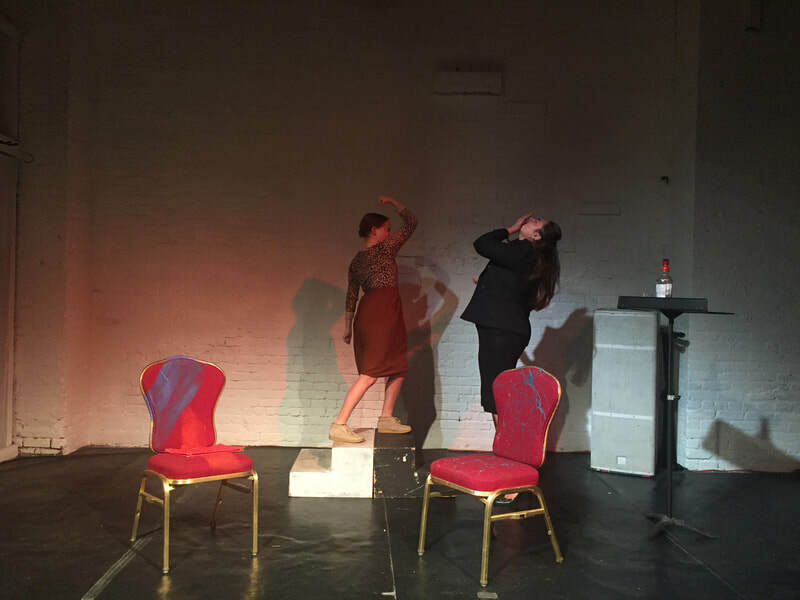 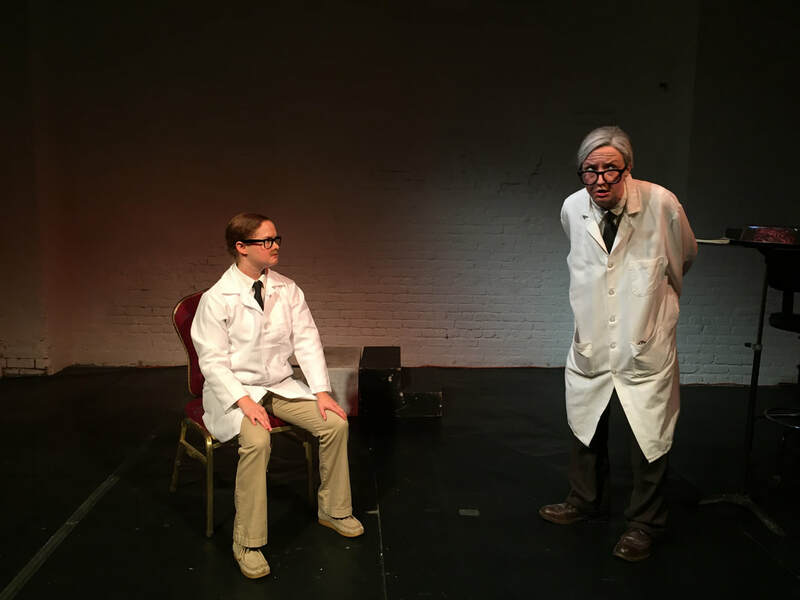 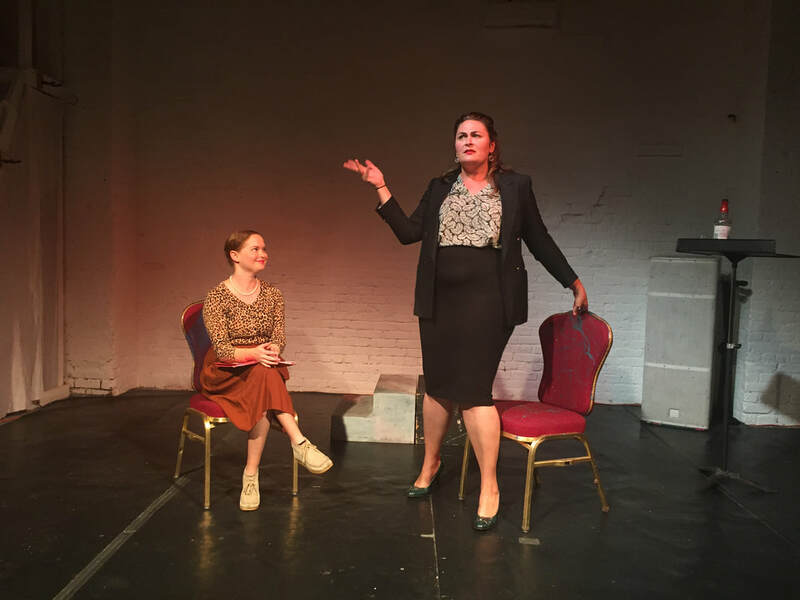 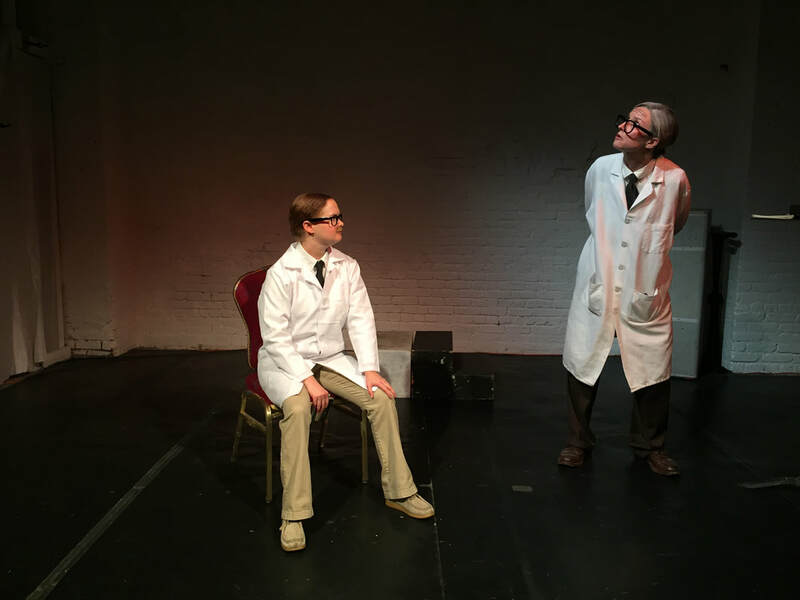 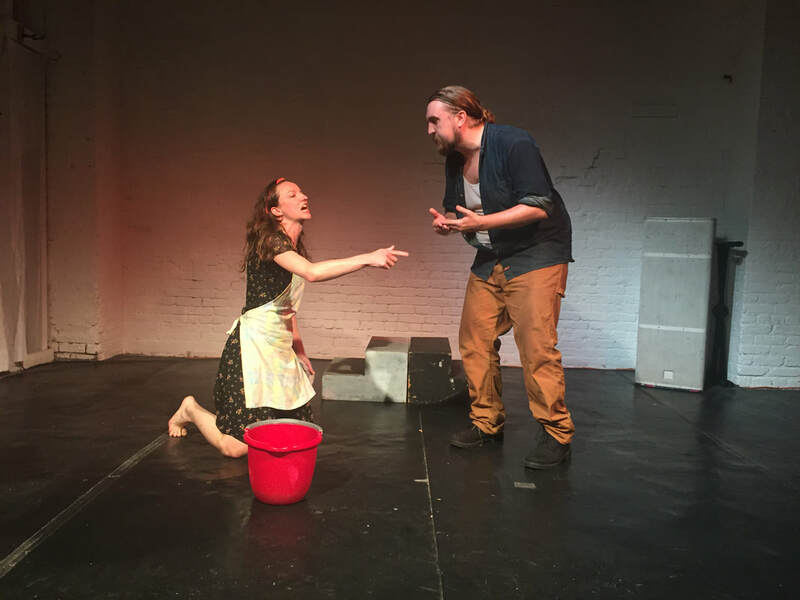 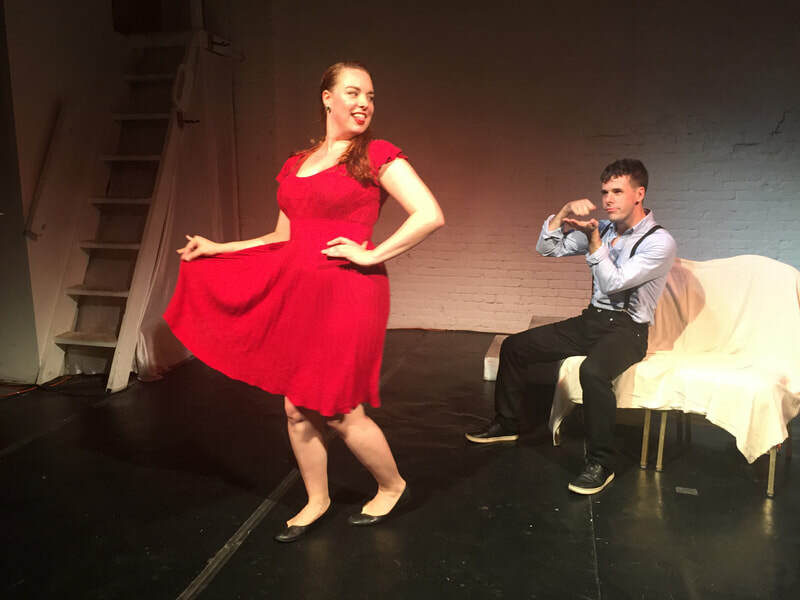 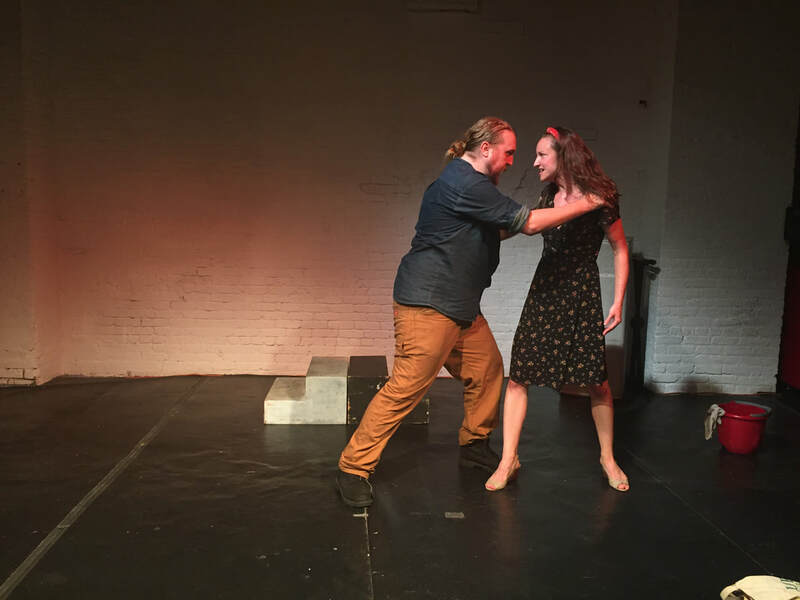 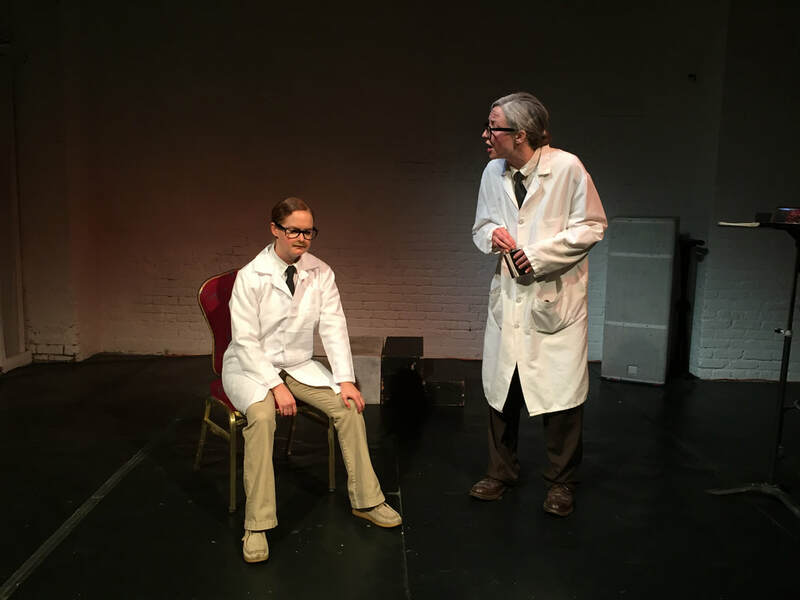 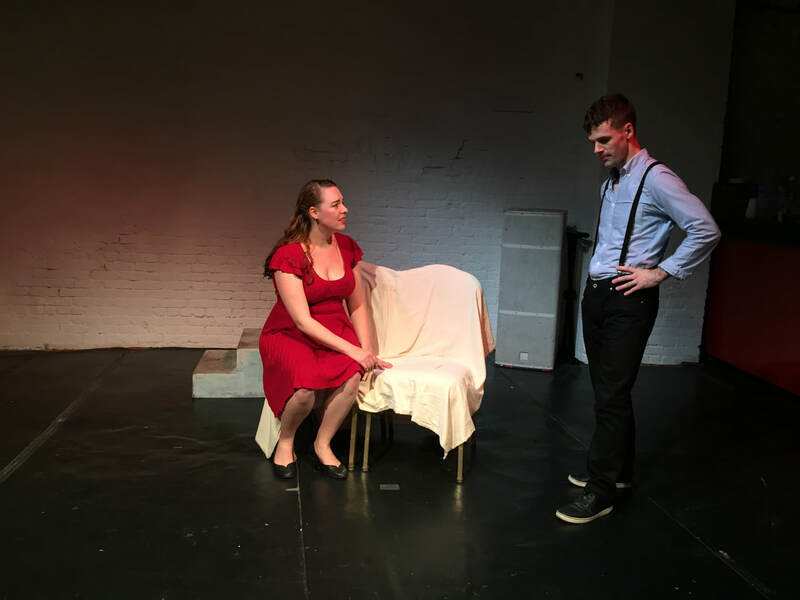 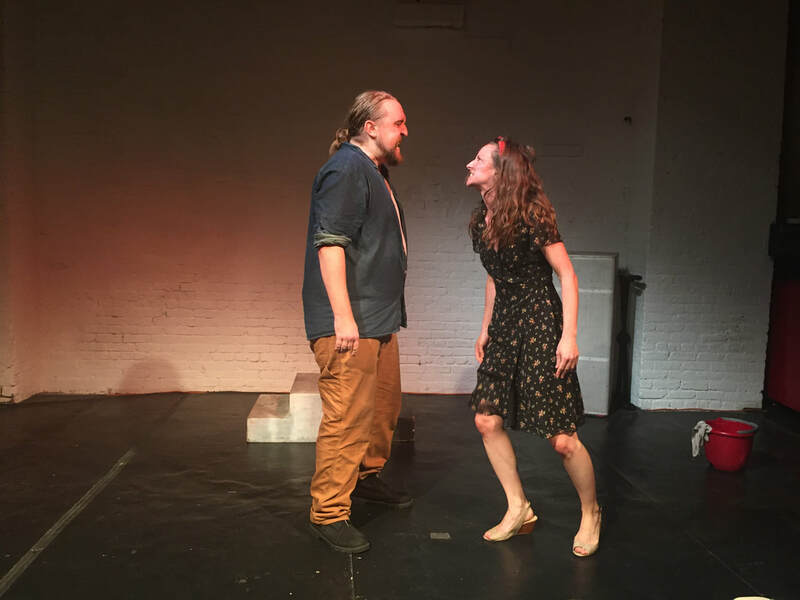 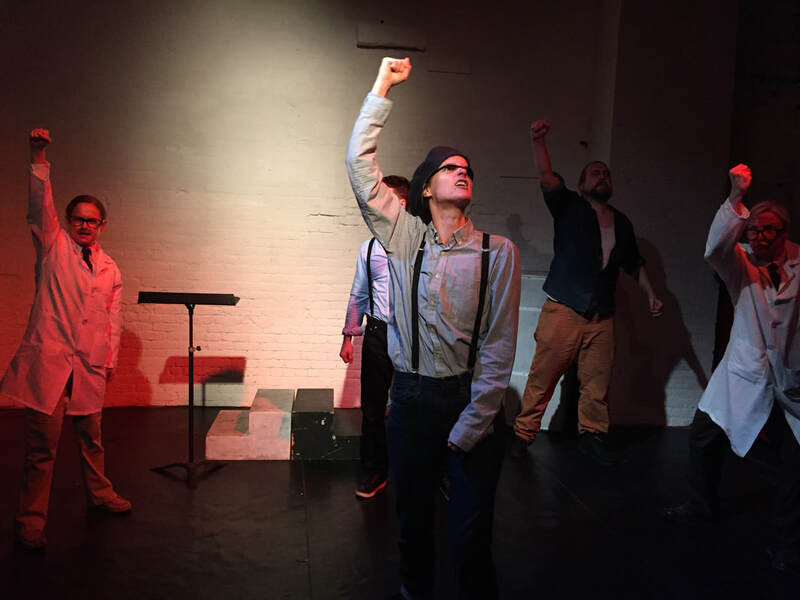 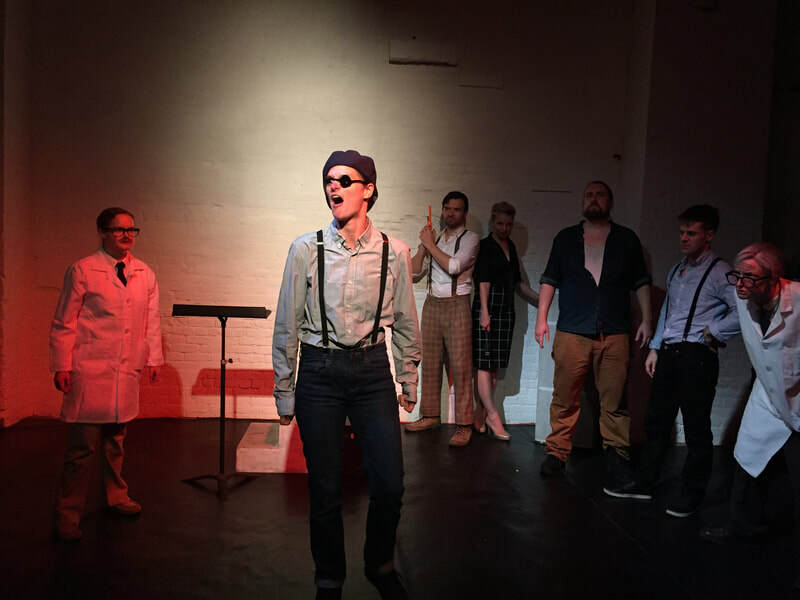 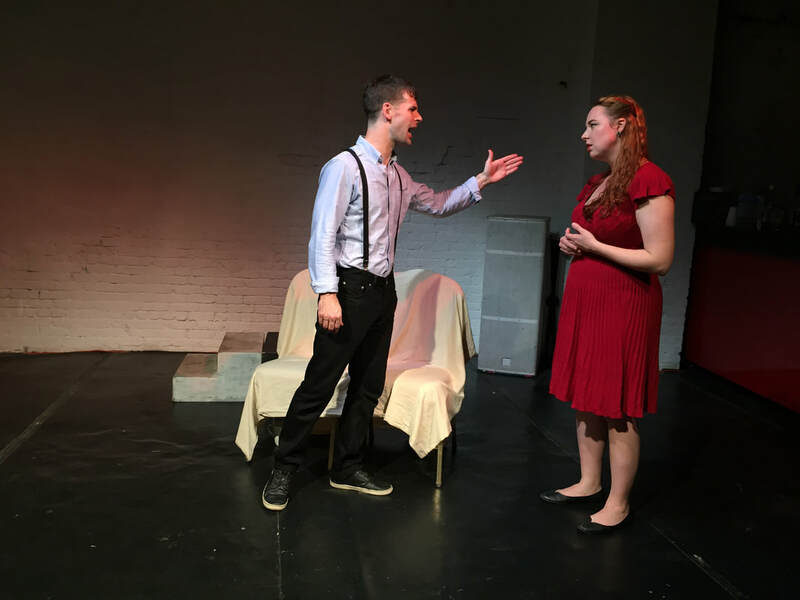 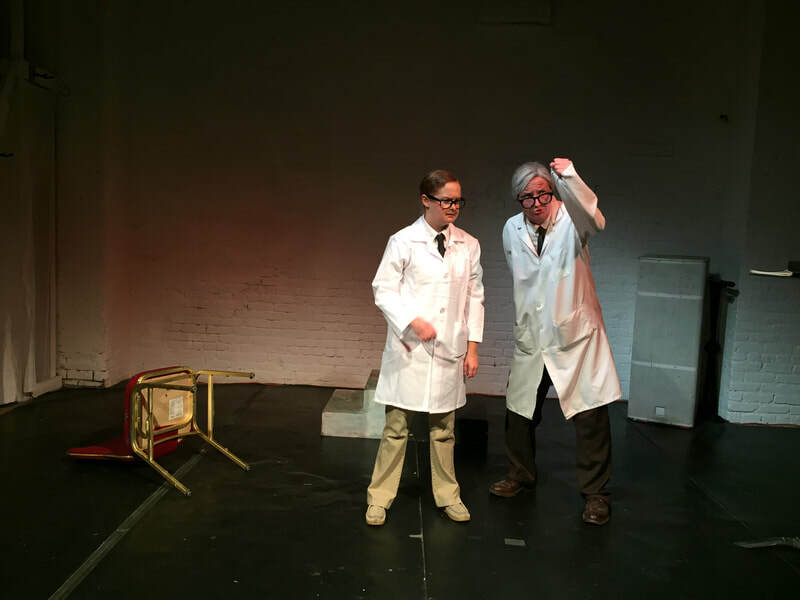 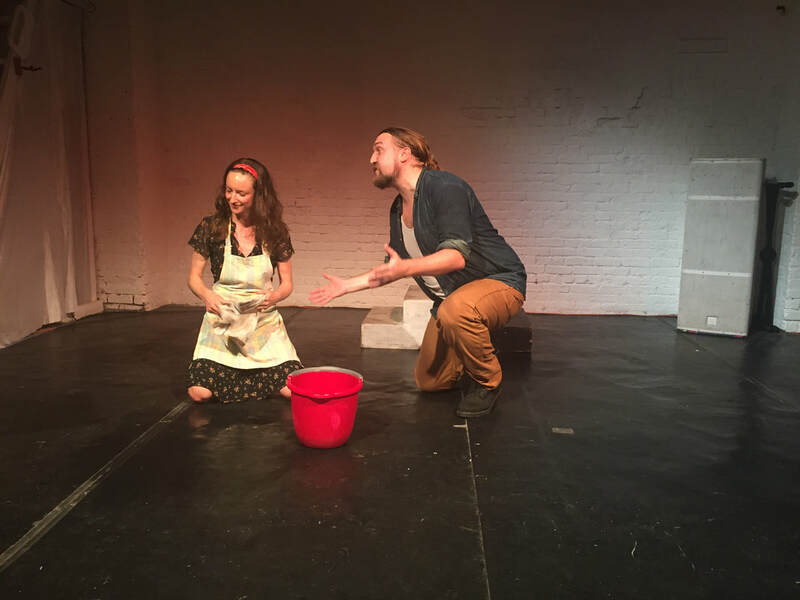 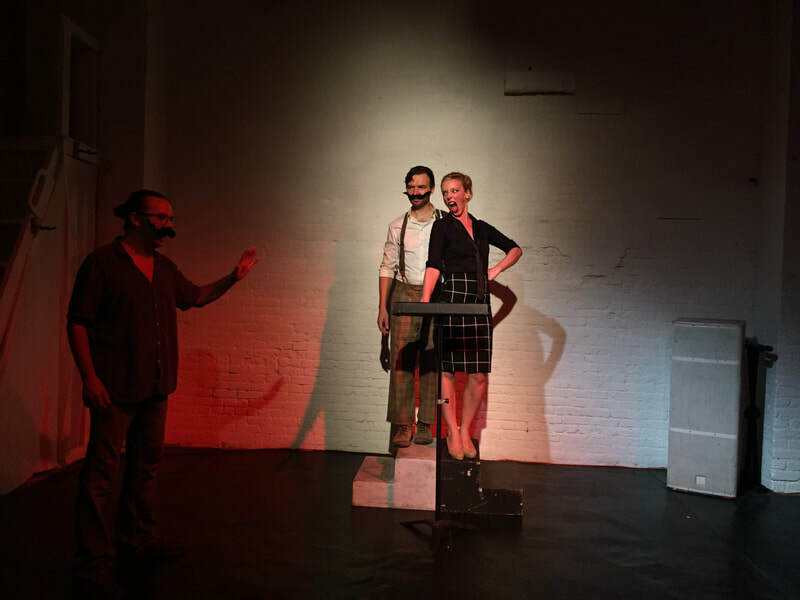 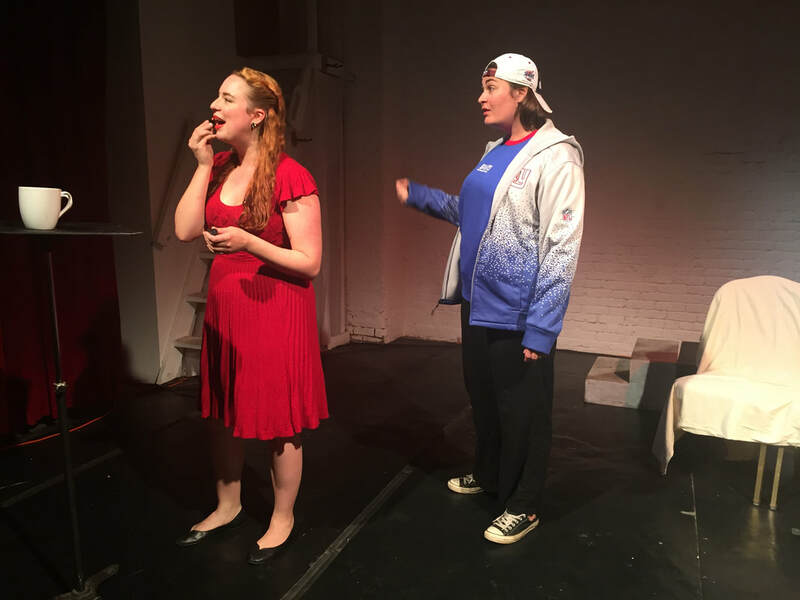 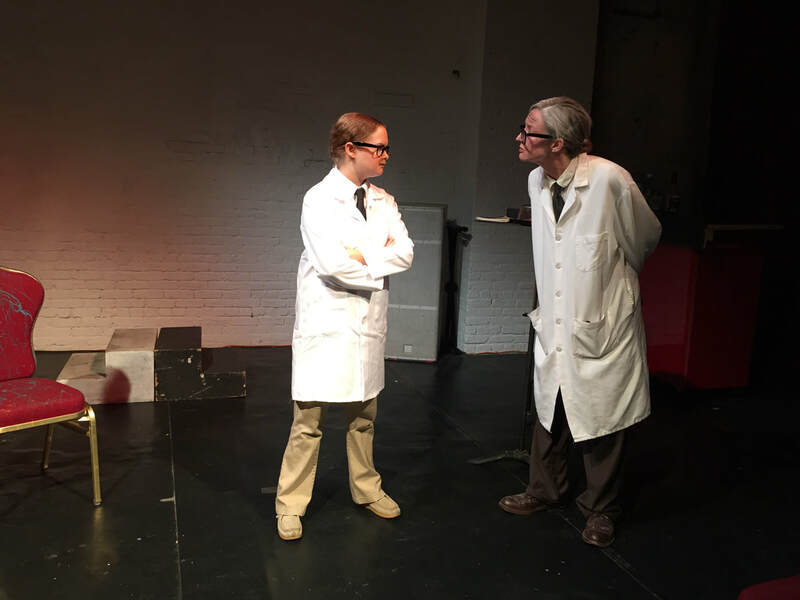 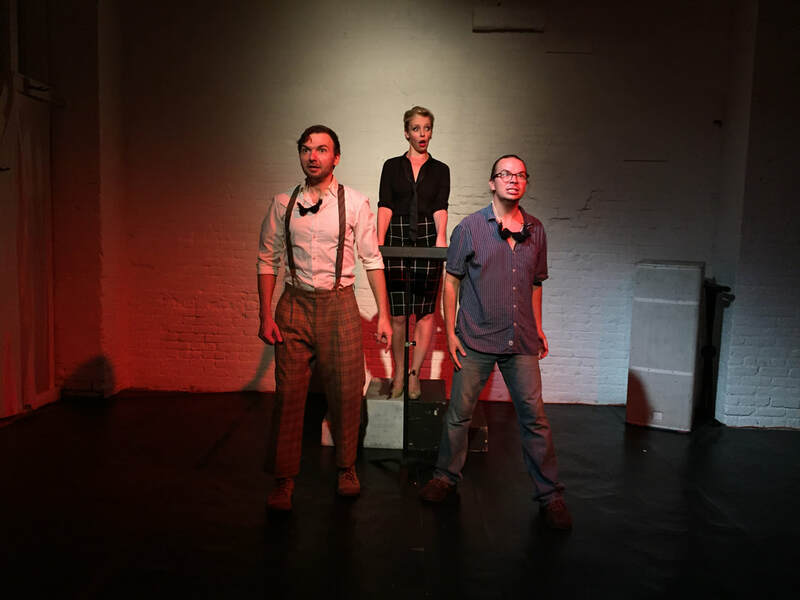 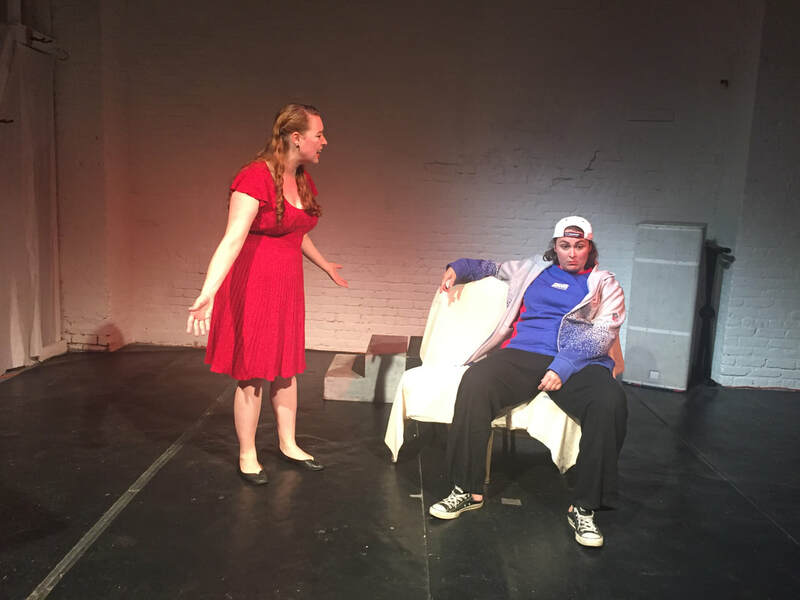 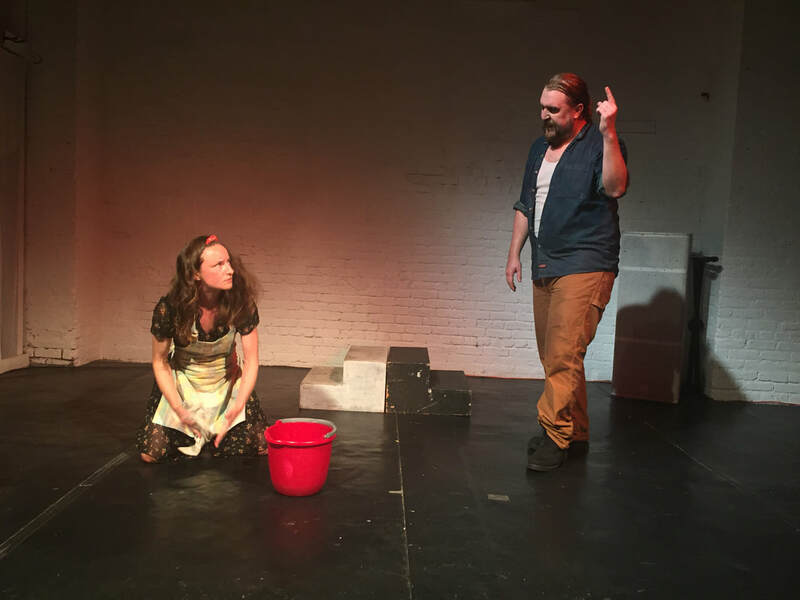 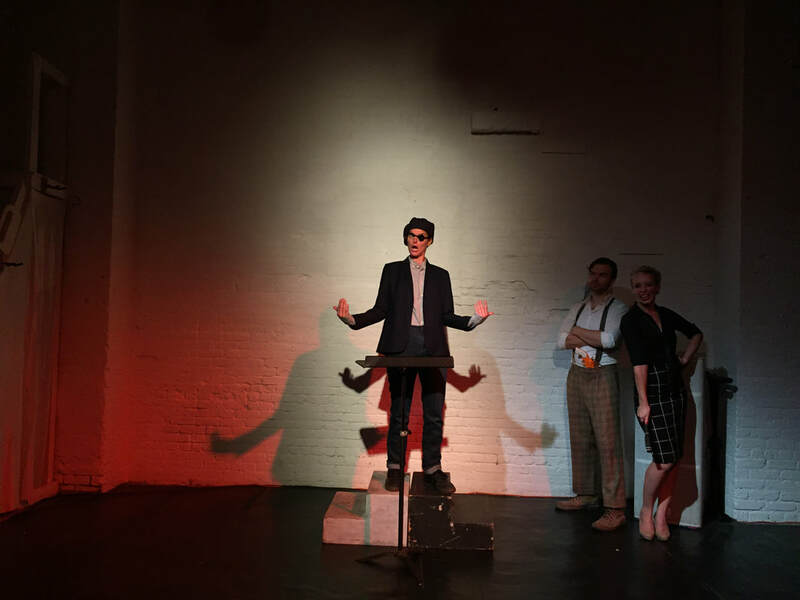 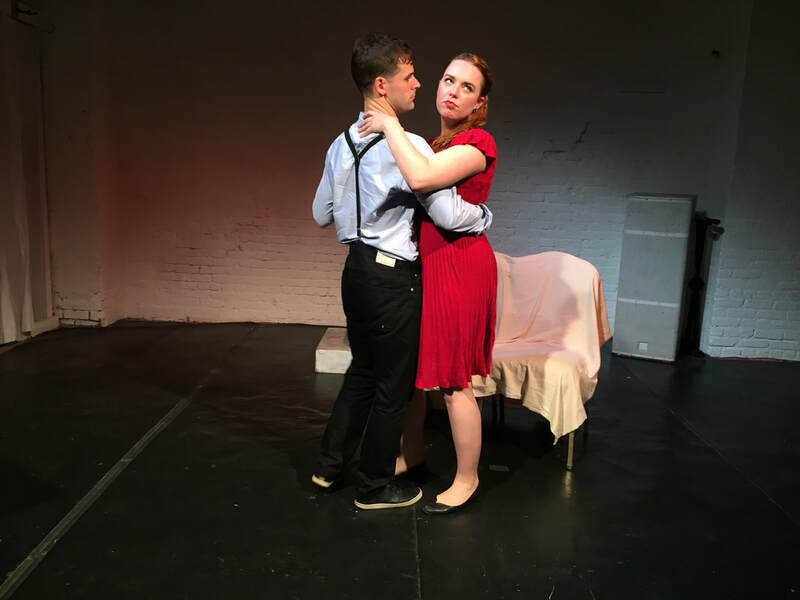 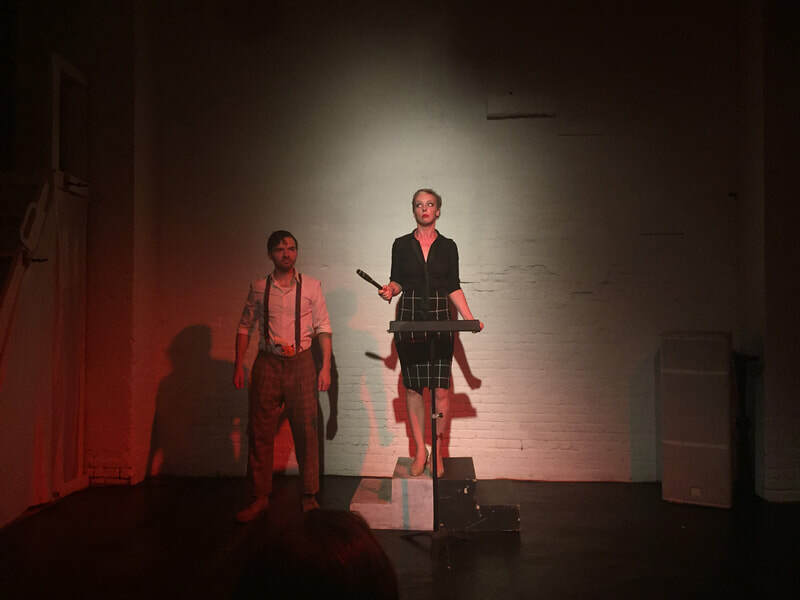 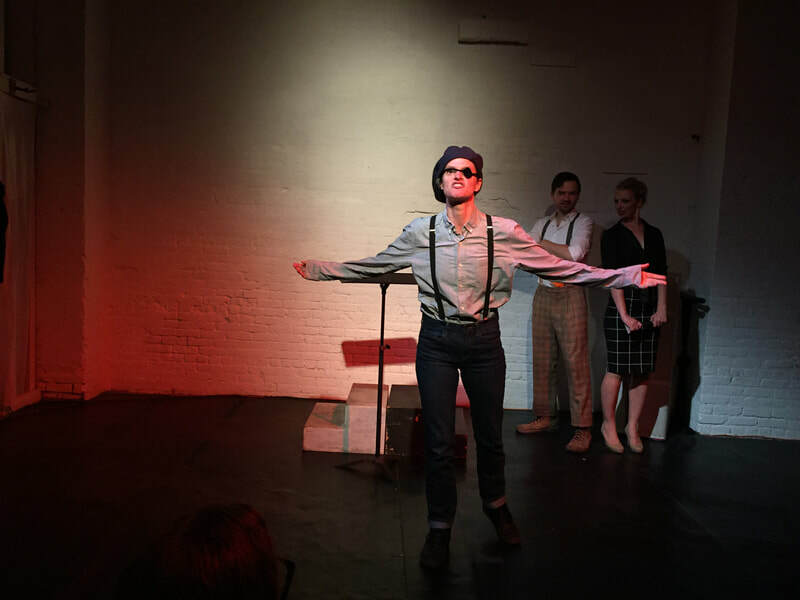 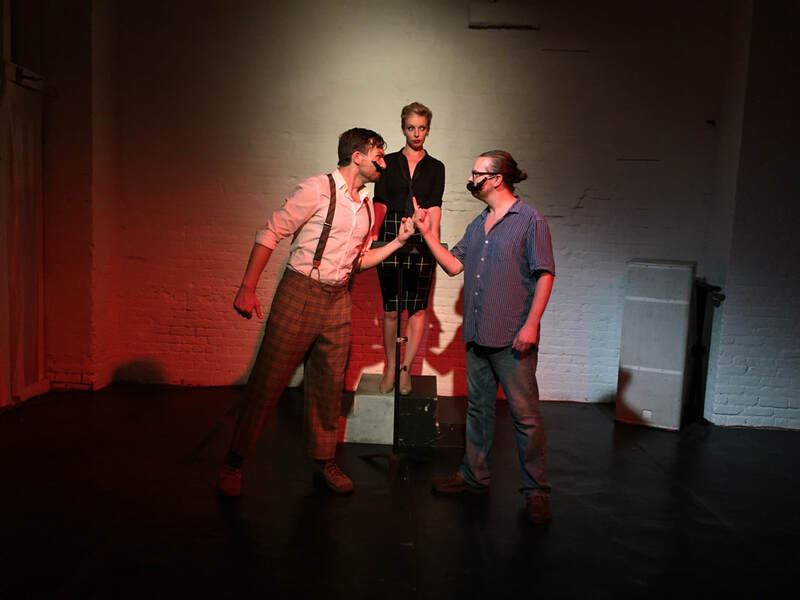 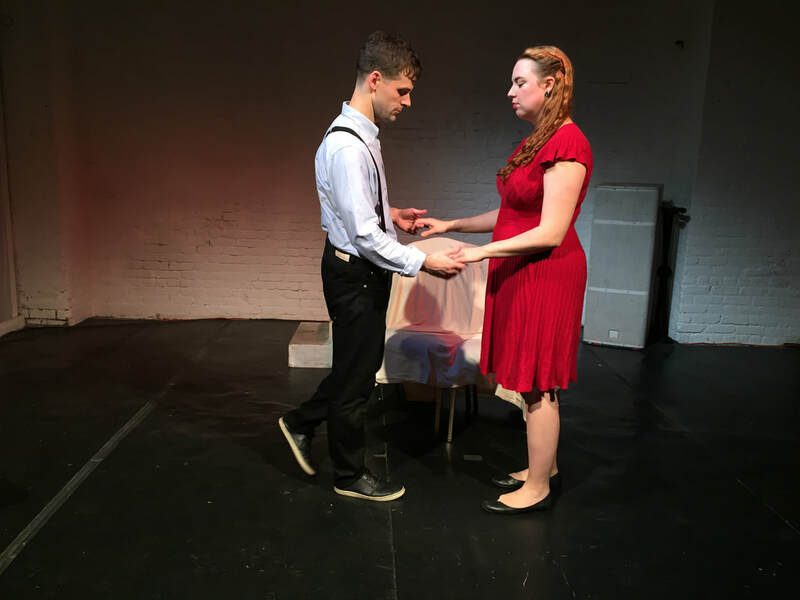 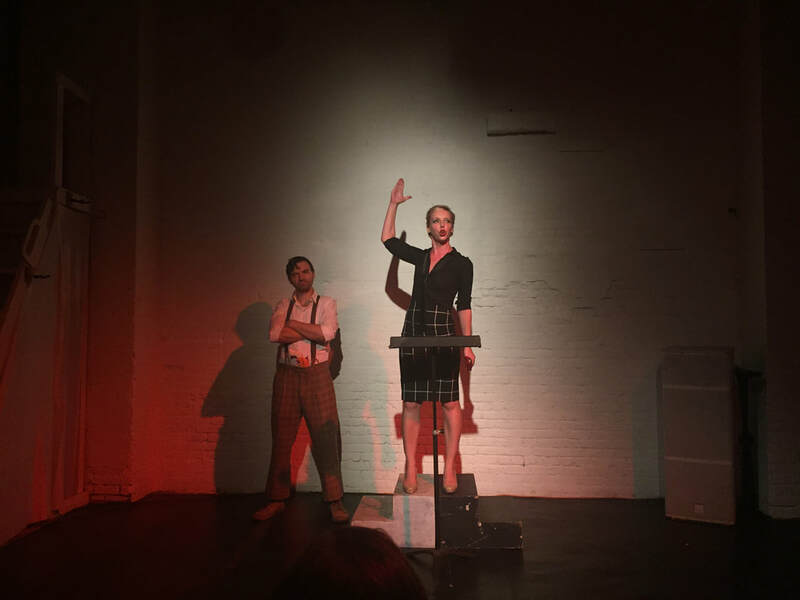 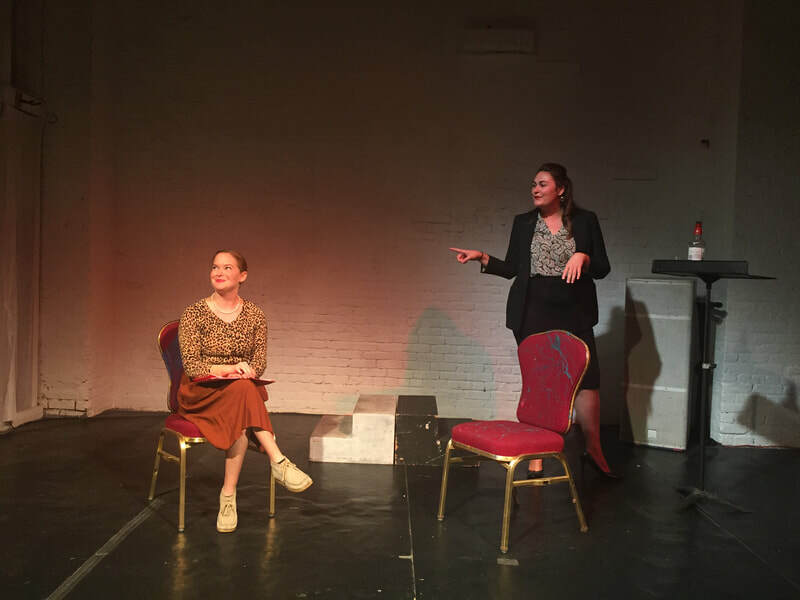 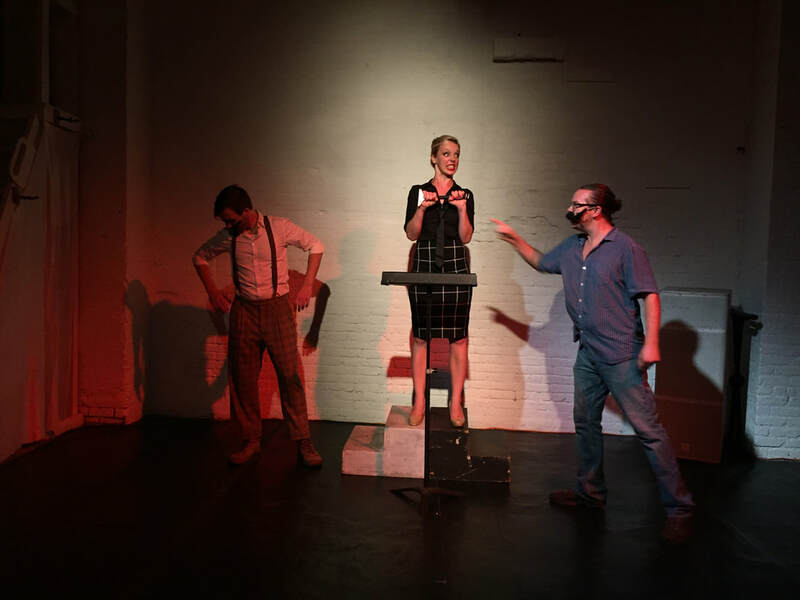 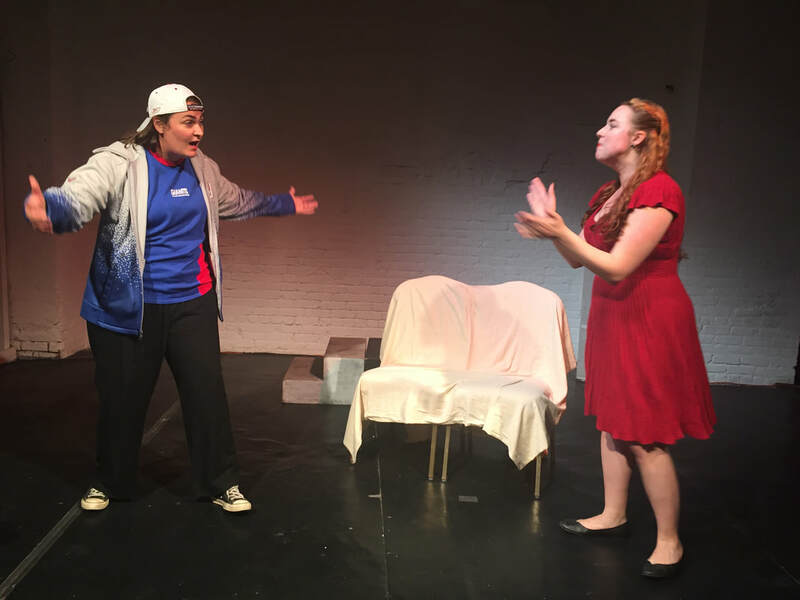 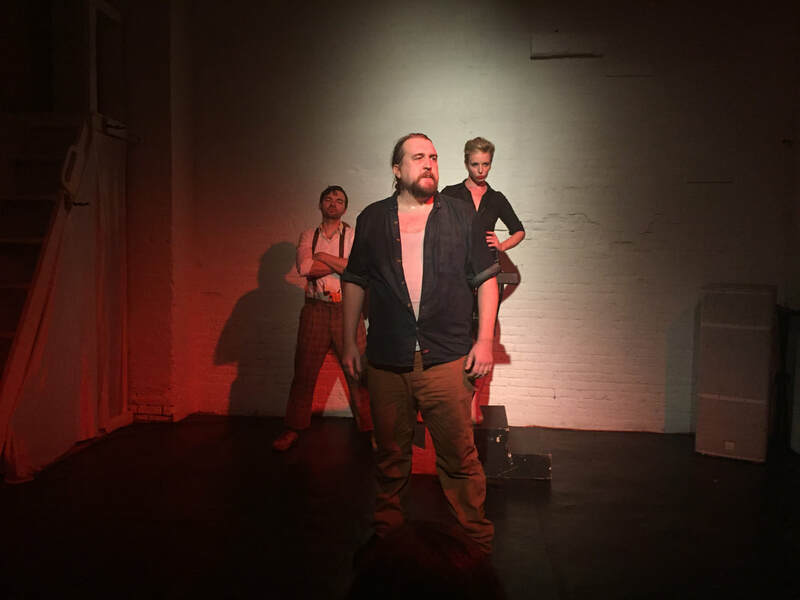 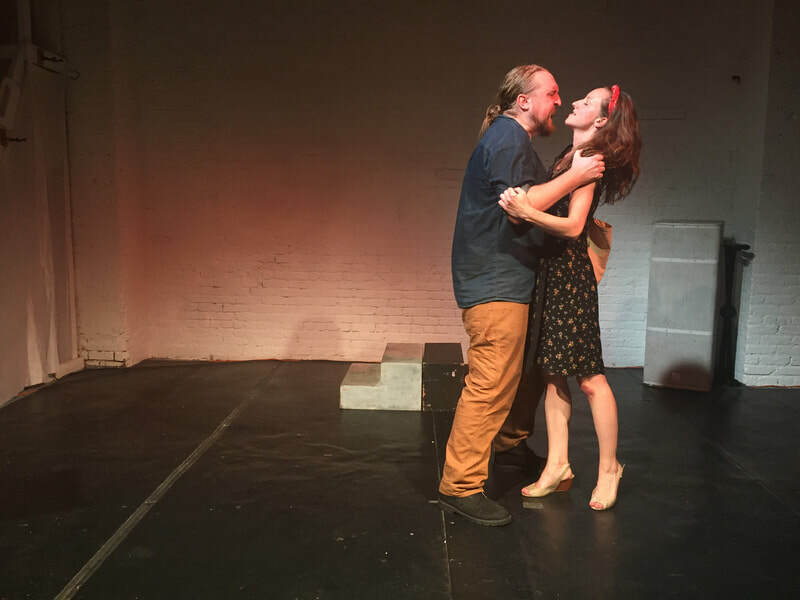 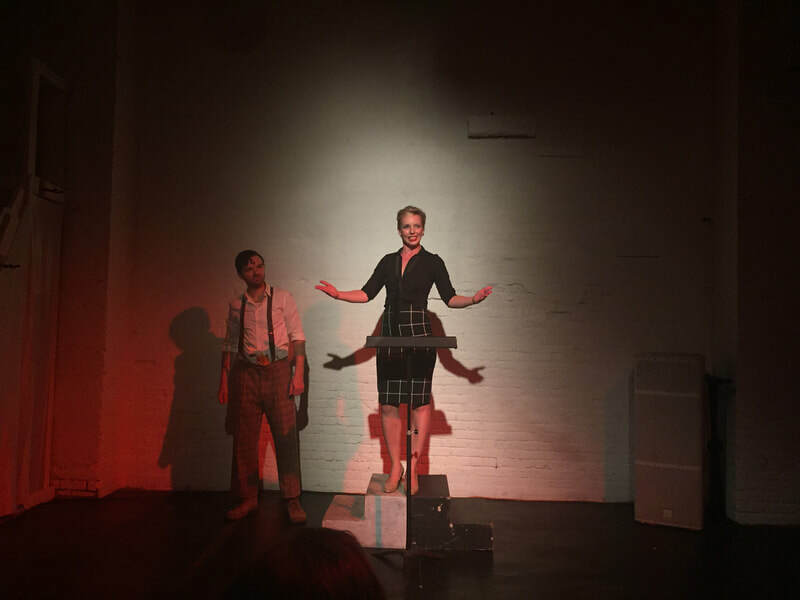 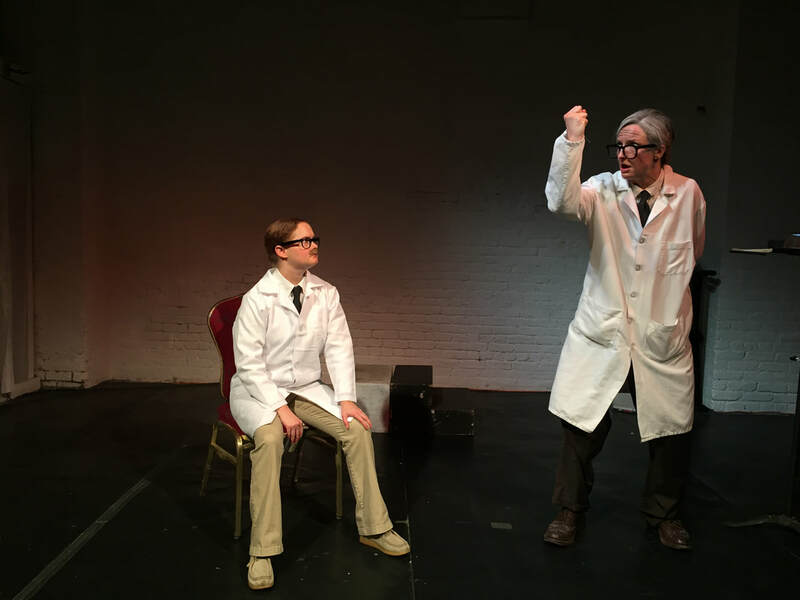 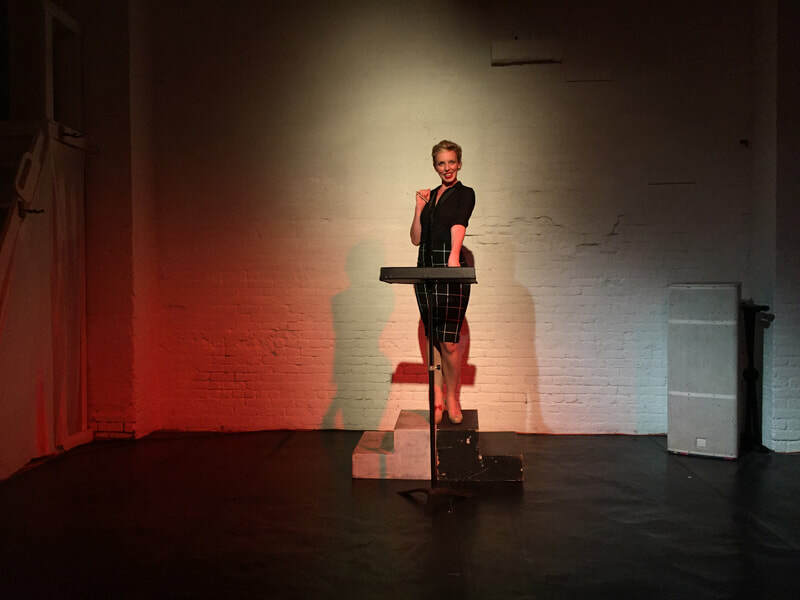 Waiting For Lefty was performed October 2017 at Cloud City in Brooklyn, NY. This August the company plans to bring Lefty to Barn Arts Collective in Mount Desert Island, Maine.